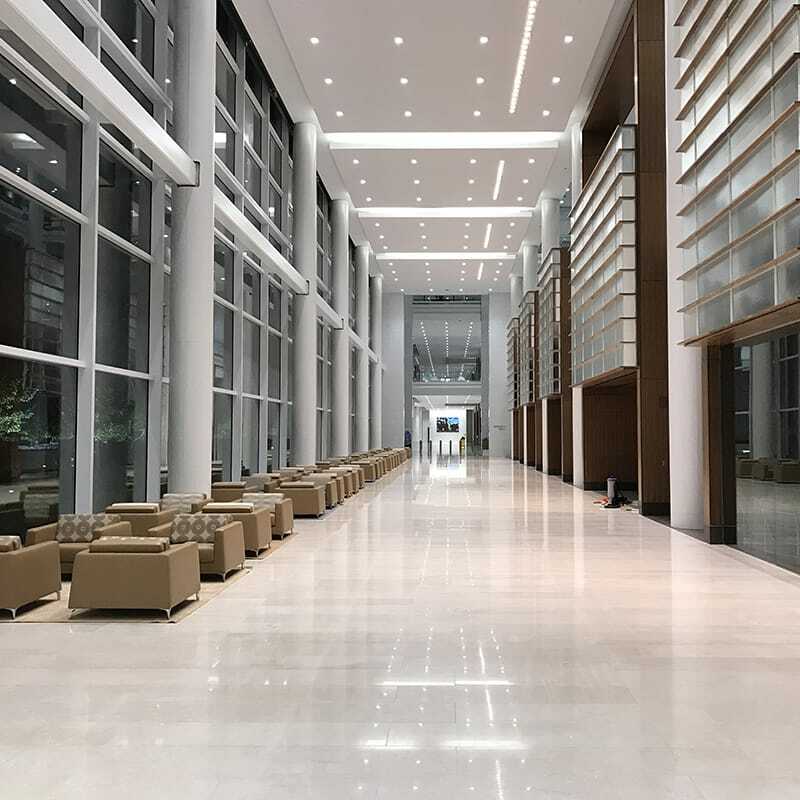 Gilbane provided general contracting services for Northwestern Mutual’s new corporate headquarters. 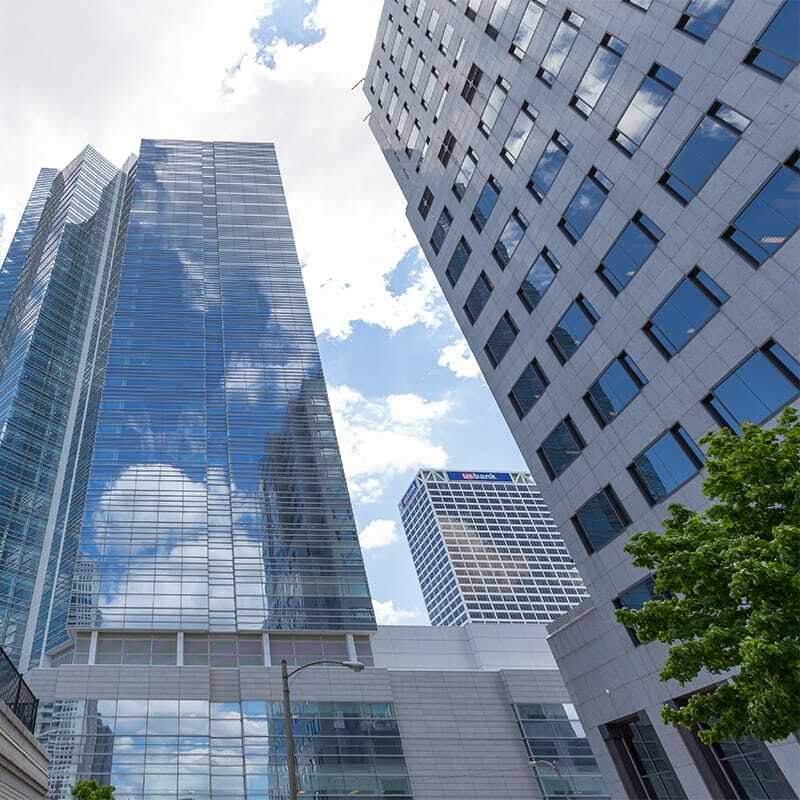 This important project was built in downtown Milwaukee along the lakefront and allows the company to better serve the expanding needs of its more than four million policy owners and clients. The Tower and Commons project preserved 1,100 downtown jobs while creating 1,900 new jobs at the company’s downtown Milwaukee campus. The 32-story tower (approximately 550 feet tall) adjoins the two-block-long, four-story space known as the Commons. 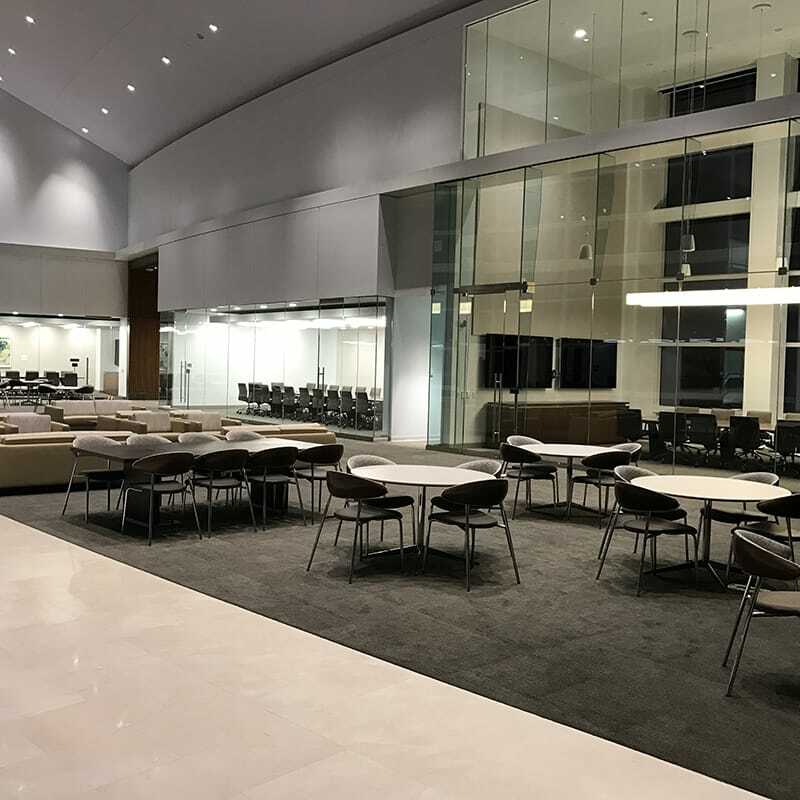 Scope of work also included renovations to the existing south office building atrium and basement, as well as two, new replacement bridges that connect the new building to the existing north office building and the Van Buren building. 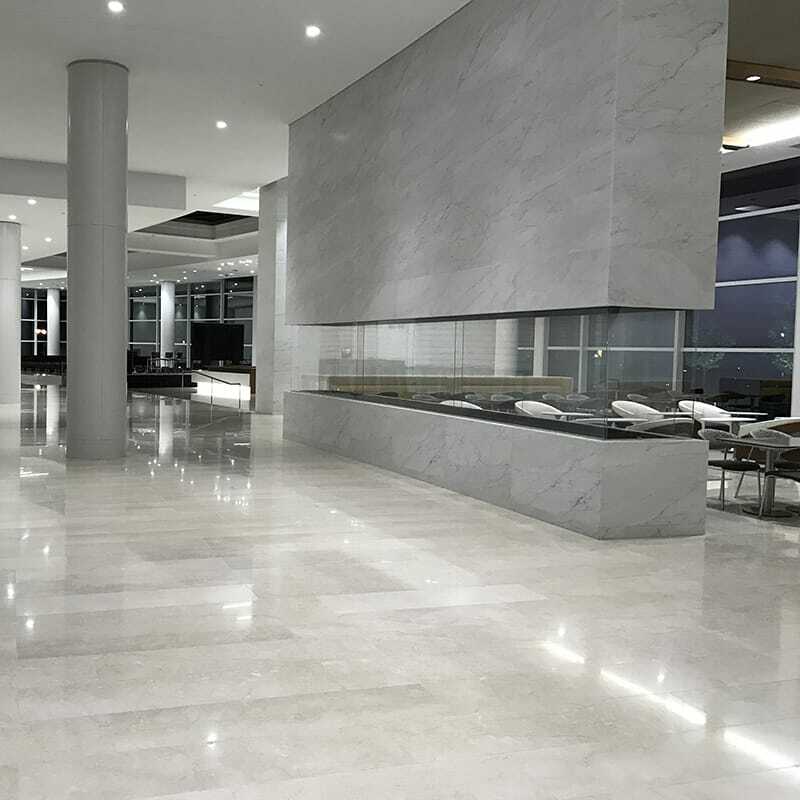 The tower includes offices and support areas on floors 6-31, a 25,000 SF fitness center on the entire fifth floor, an employee lounge, and conference rooms on level 32. The commons building houses the employee dining hall, kitchens and serving areas, training rooms, a Starbucks location, credit union and multipurpose room. The commons also encompasses the Identity Center, an interactive museum focusing on Northwestern Mutual’s history and community impact in Milwaukee. The new development also includes a three-acre public green space with abundant gardens and trees. Gilbane worked closely with the Wisconsin Regional Training Partnership (WRTPBIG STEP), Milwaukee’s Office of Small Business Development (OSBD), affinity groups including the ethnic chambers of commerce, and other key stakeholders who support and engage local and small construction firms and related services. Gilbane and its contracting partner dedicated full resources to support the owner’s commitment to the City of Milwaukee’s SBE requirements and resident preference program (RPP). Small Business Enterprises were awarded $120.4 million in contracts and commitments of applicable construction and professional services contracts totaling 31.8% SBE participation. Milwaukee residents eligible under the Residents Preference Program (RPP) performed 43.4% of the construction hours on the project in more than 14 trade divisions.